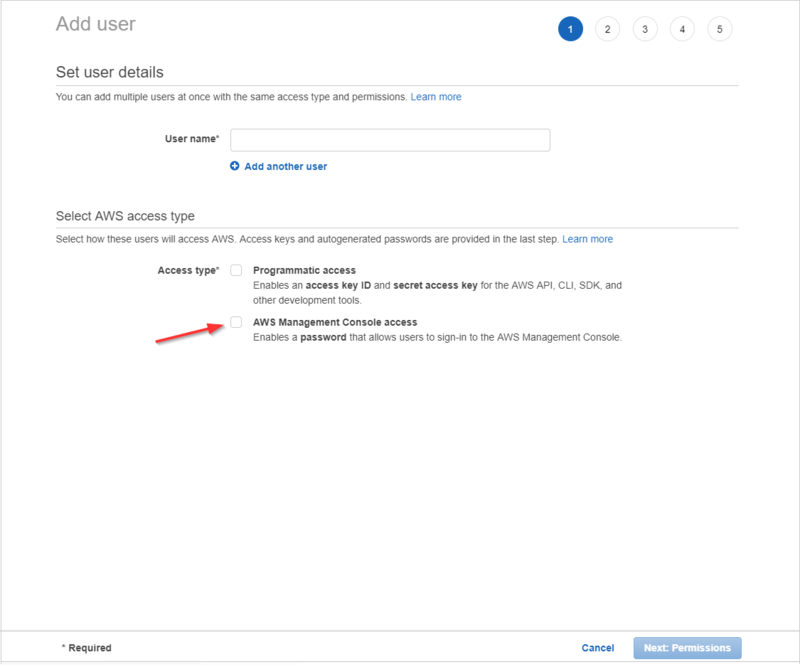 As a best practice, the AWS account requires that you you create a new IAM user with administrator access in order to set up policies, users, and groups rather than use the root user's credentials. 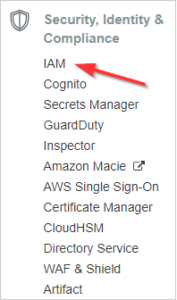 Before assigning administrator access to an IAM user in the AWS console, you must attest or validate that the user is approved for administrator access in Cloudcheckr. This procedure will show you how to create an IAM admin user and assign that user to the Administrator's group. Click Users on the left side of the console. We recommend naming the user Administrator for easy identification. Ensure the AWS Management Console access check box is selected. The Console password section displays. Select Custom password, type your new password in the text field, and select the Require password reset checkbox. Click Add user to group and click Create group. The Create group dialog box opens. Type the name of the new group and select the Administrator Access checkbox from the policy list, and click Create group. Review your selections and click Create user. Click the Download .csv button to save the security credentials as a CSV export, and click Send Email to provide the user with instructions on how to log in to the AWS Console. Click the Close button on the bottom of the console. Click the User an IAM Access Key tab. The instructions on how to add the access key and secret key IDs display.